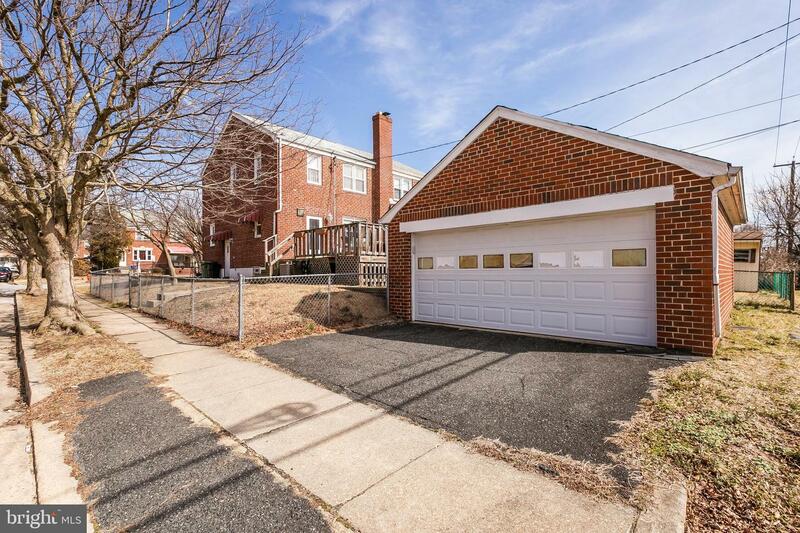 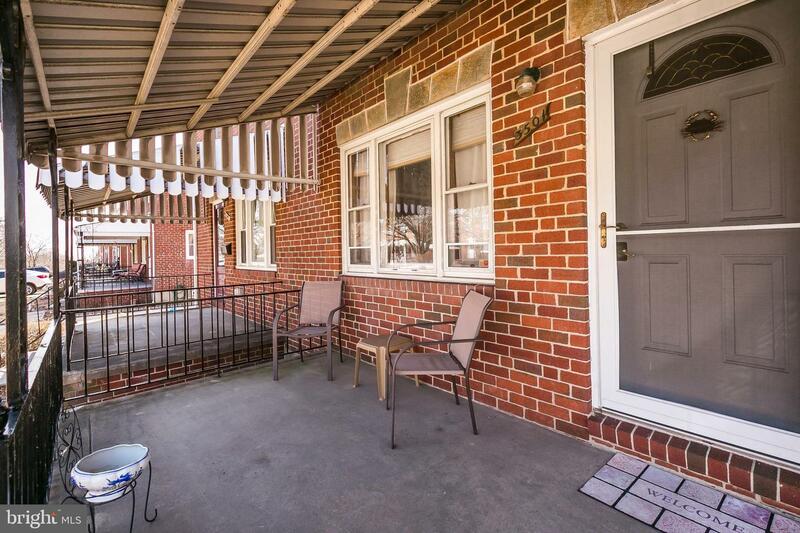 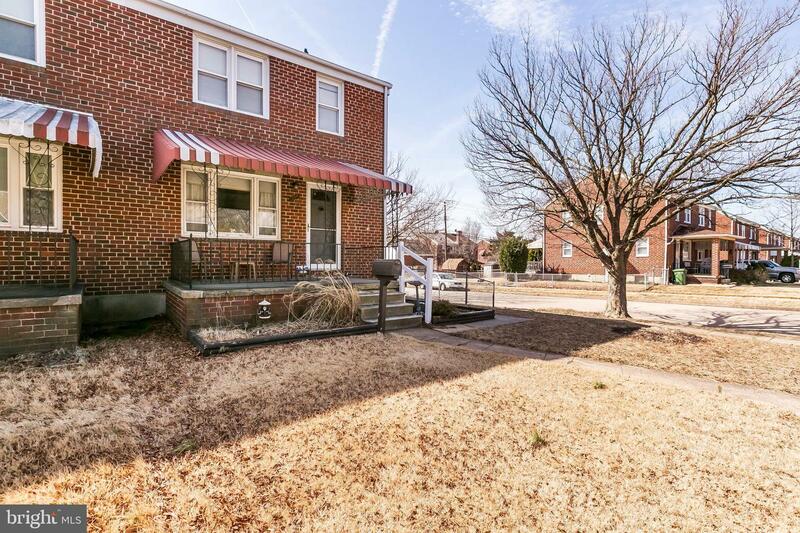 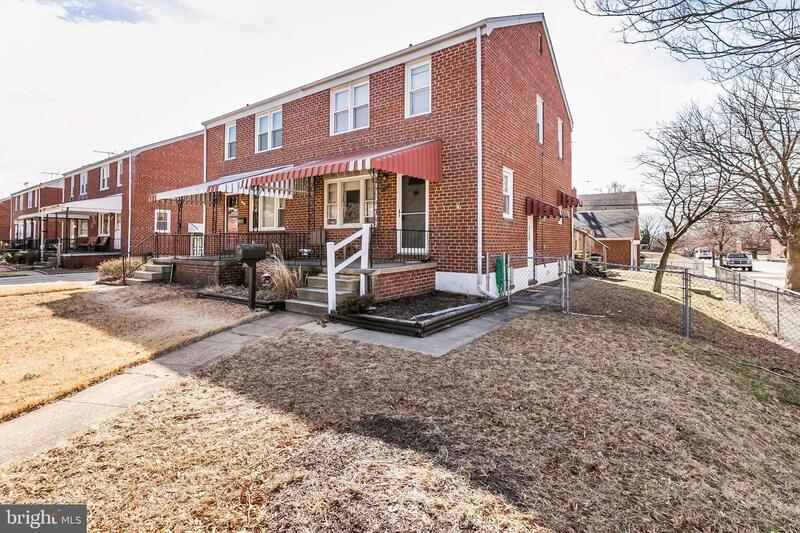 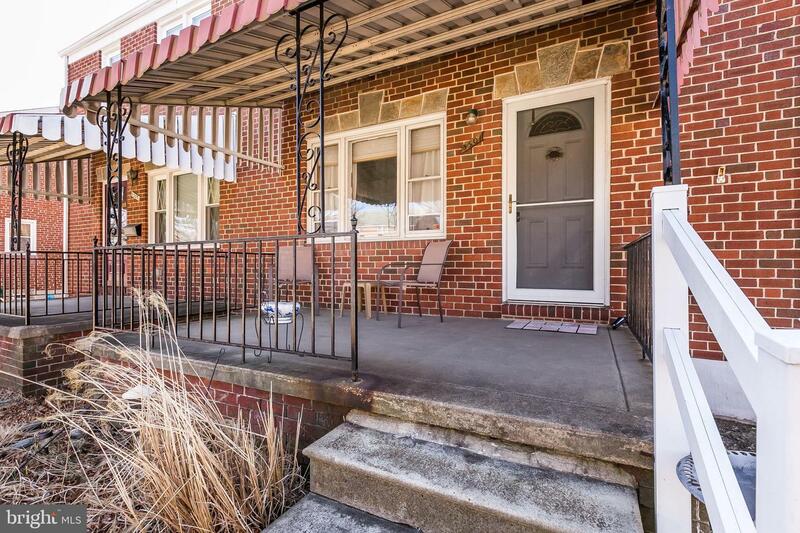 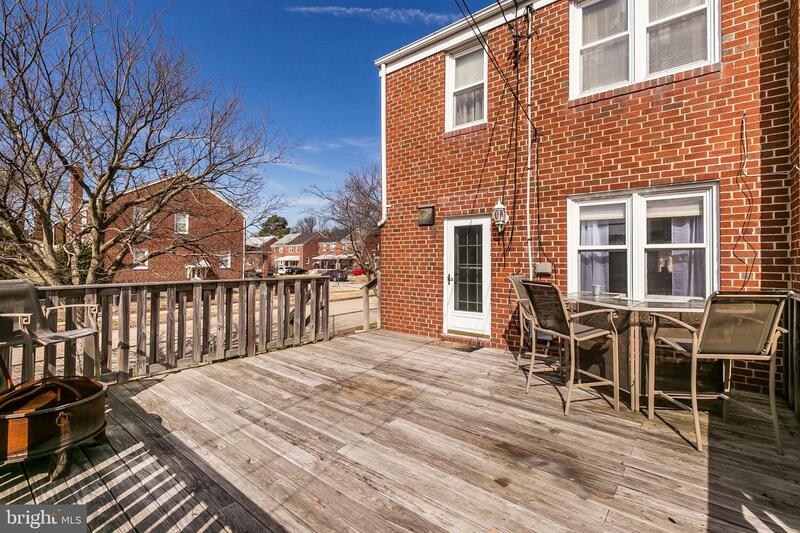 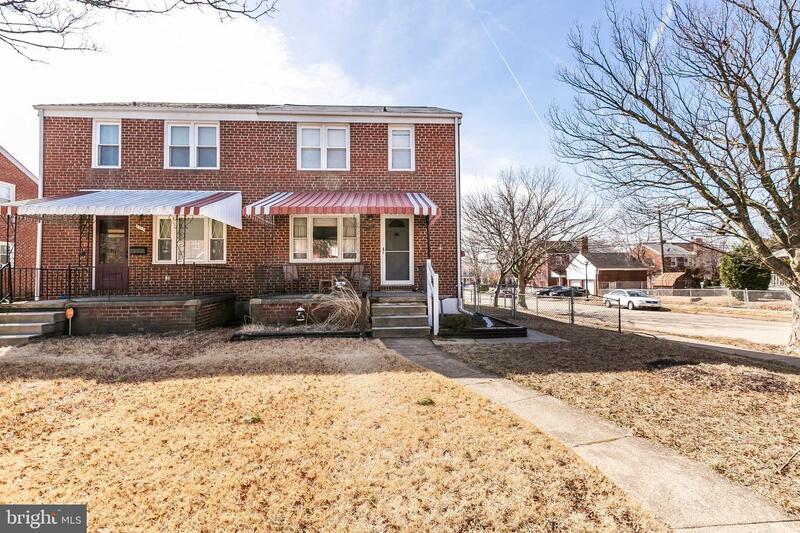 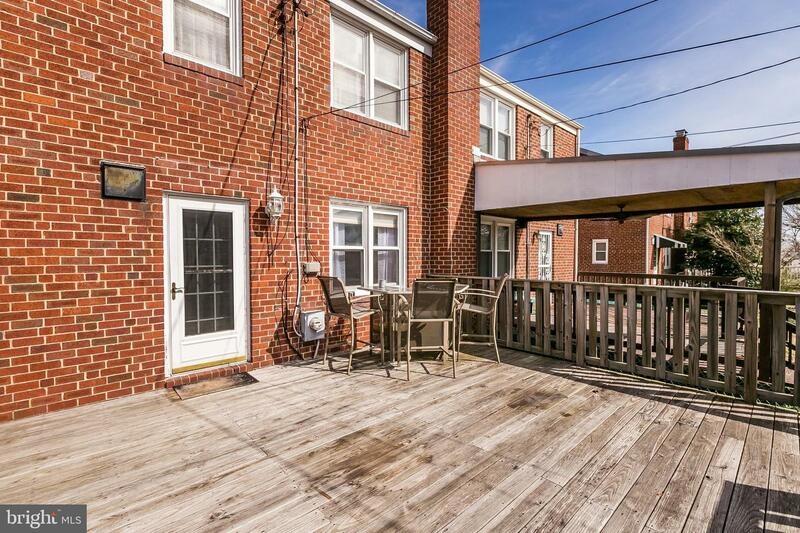 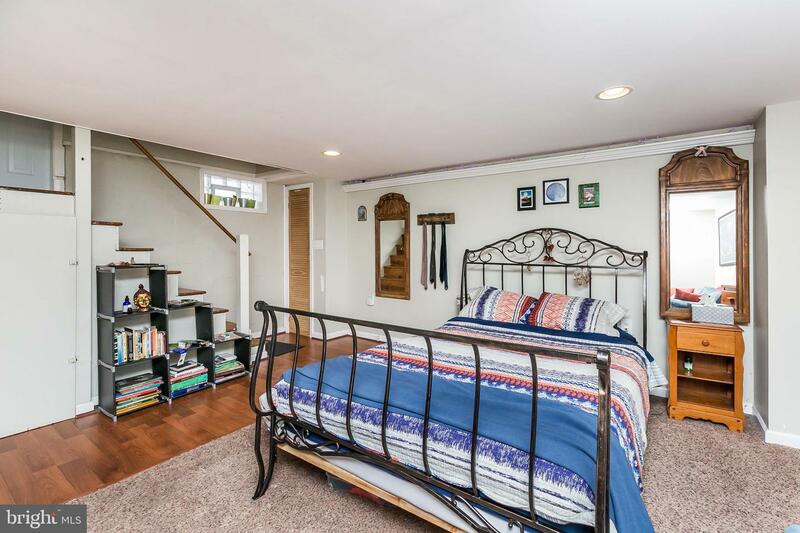 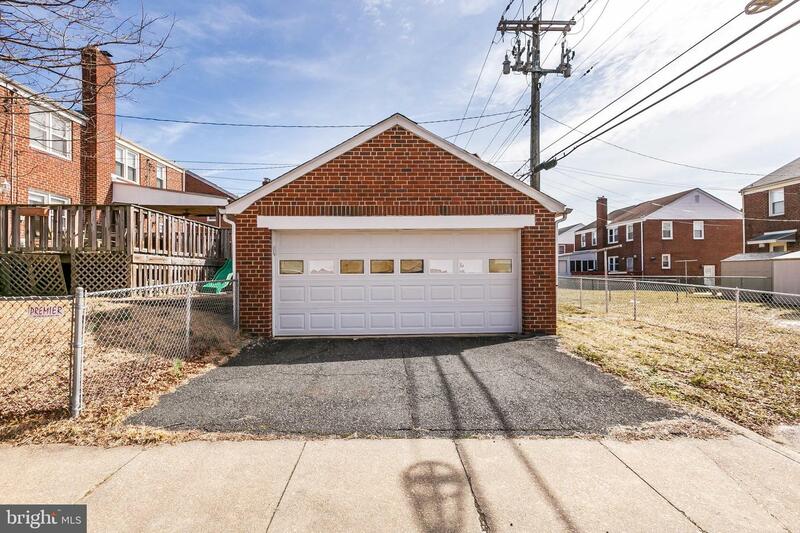 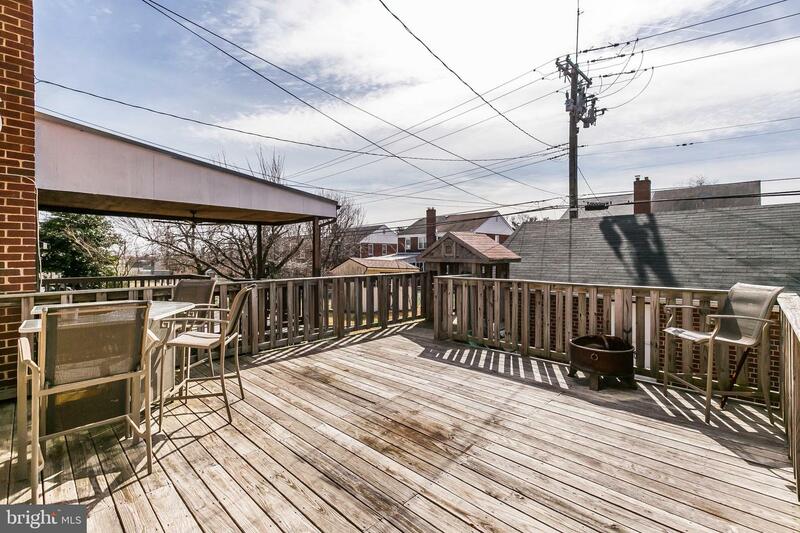 Updated Parkville duplex lives so much larger than you'd imagine; so, stop your search and welcome home! 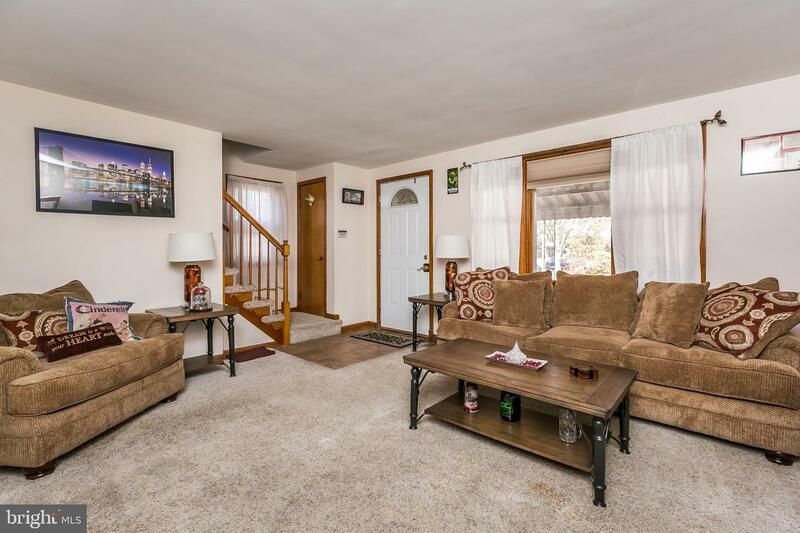 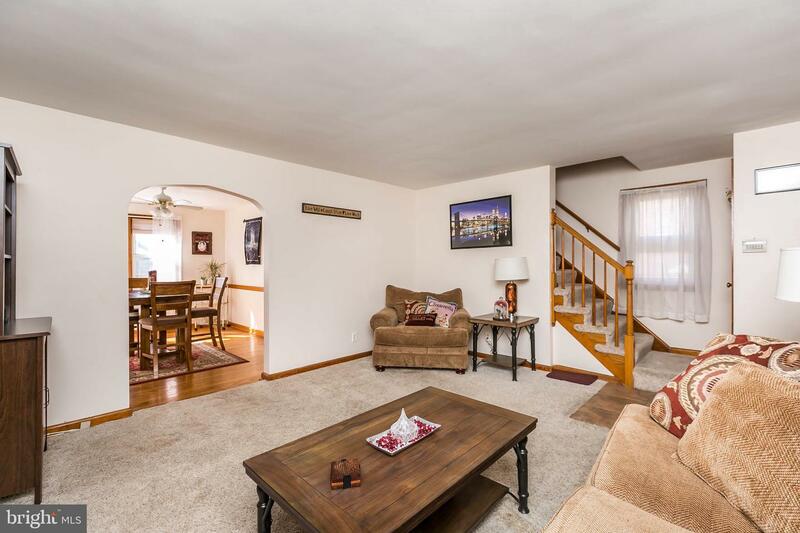 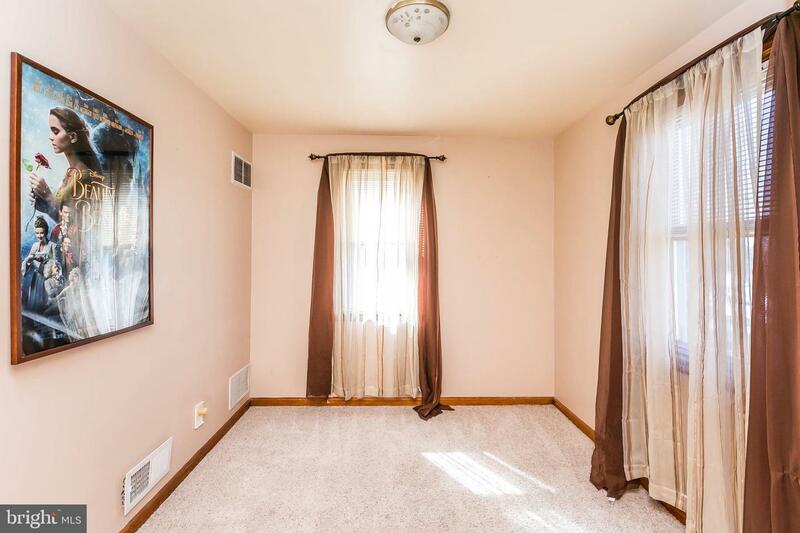 This 3 bed/2ba home offers a spacious living room with large picture window to the let the sun shine in! 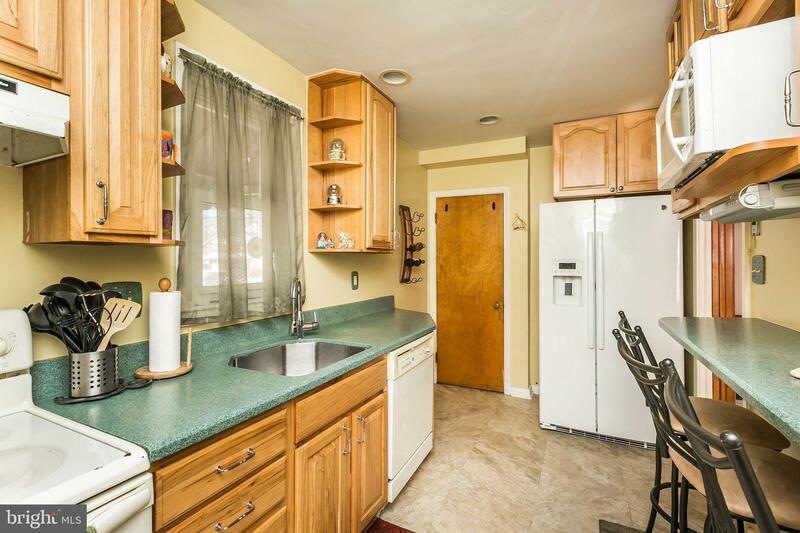 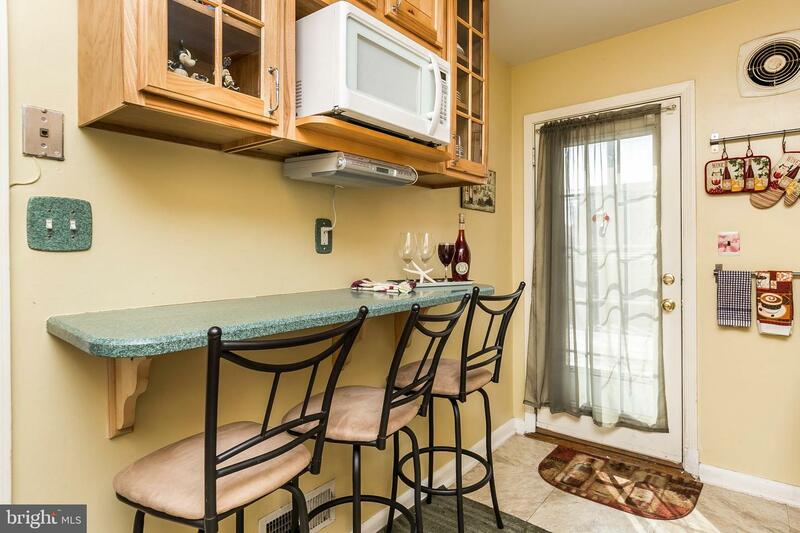 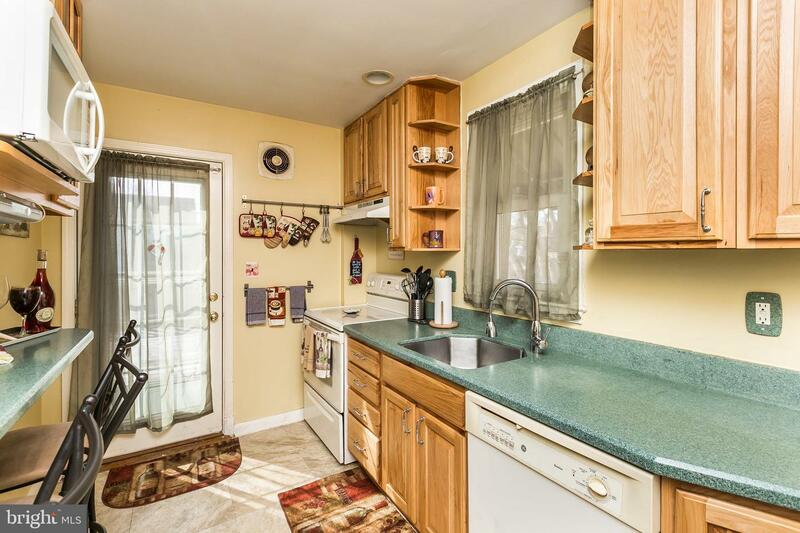 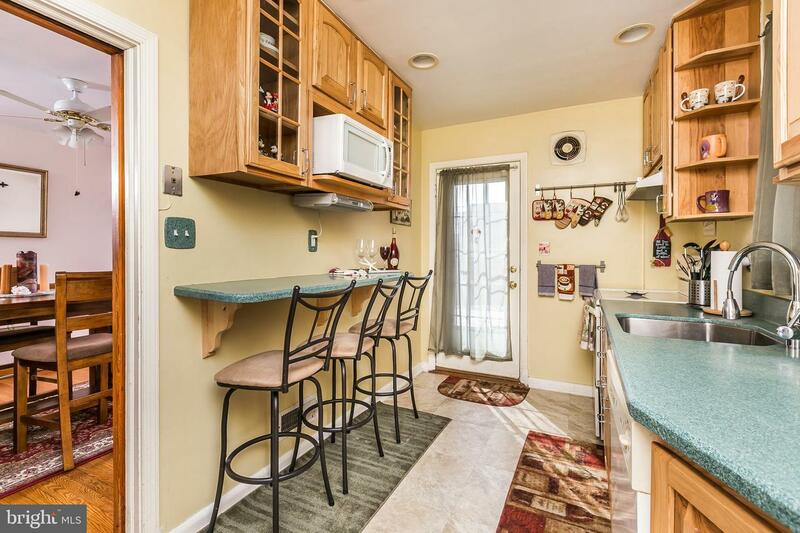 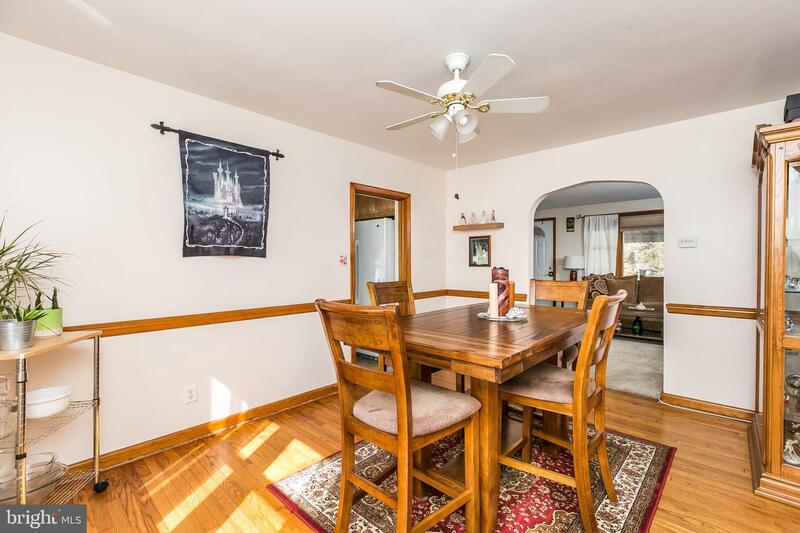 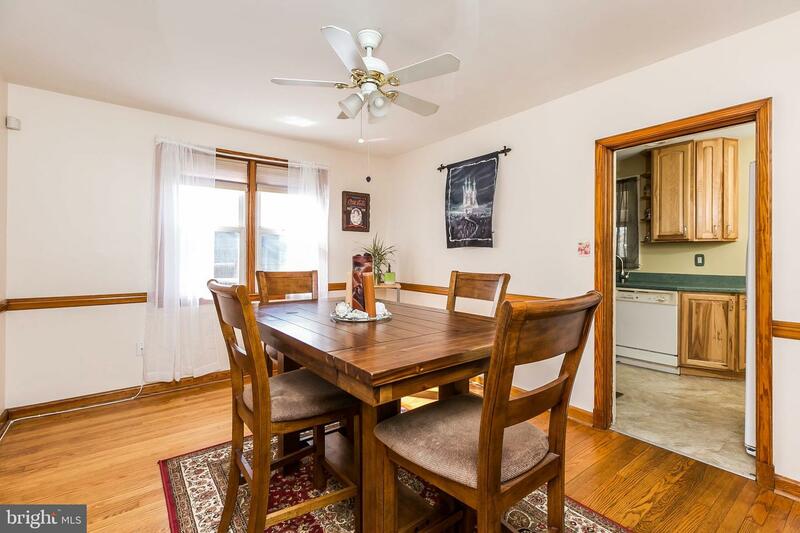 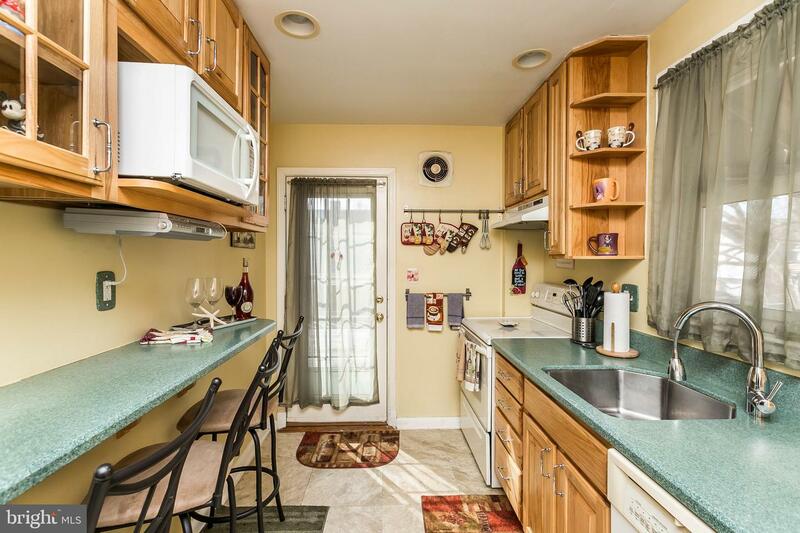 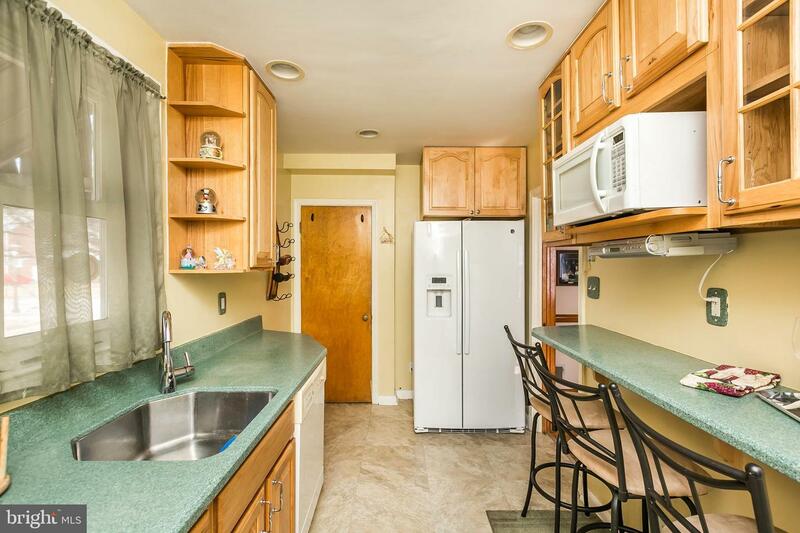 Separate dining room with gorgeous hardwood floors attaches to the updated, and oh so efficient, galley kitchen with 42" cabinets, corian counters and an extra breakfast bar space; perfect for your morning cup of Joe. 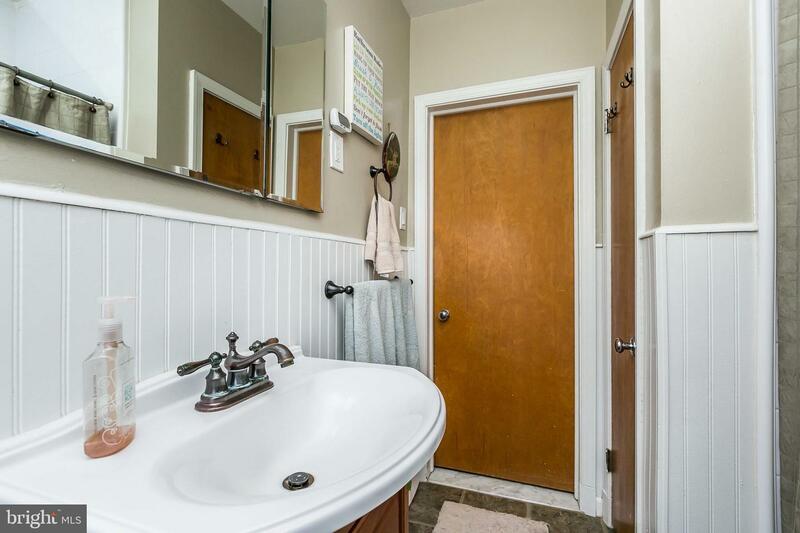 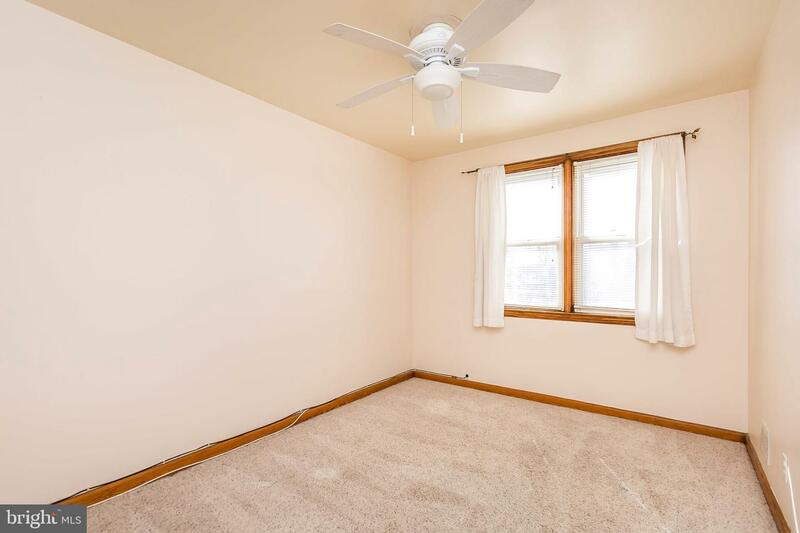 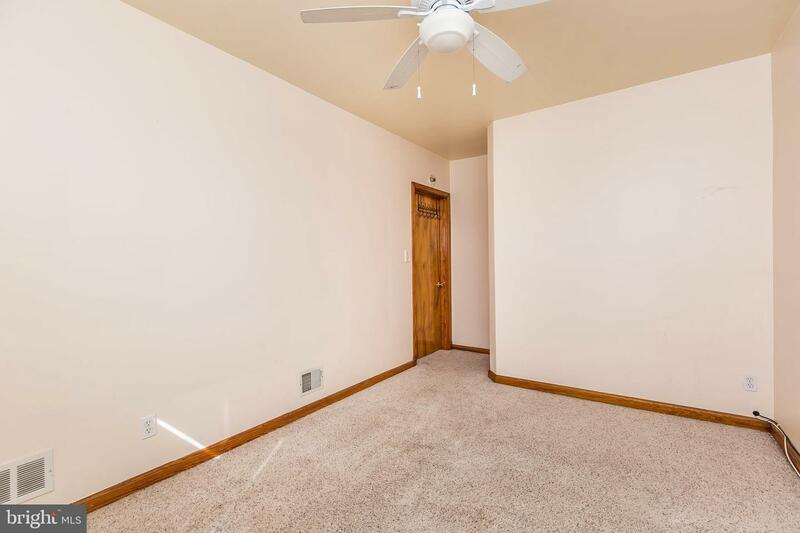 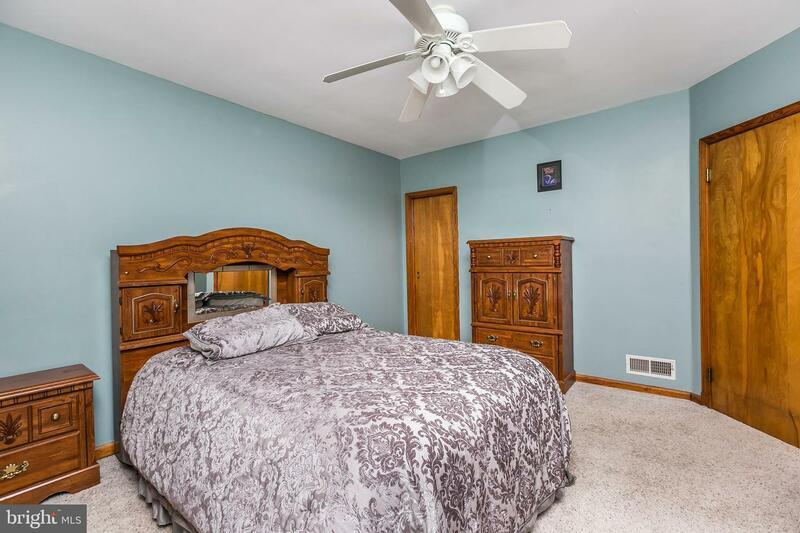 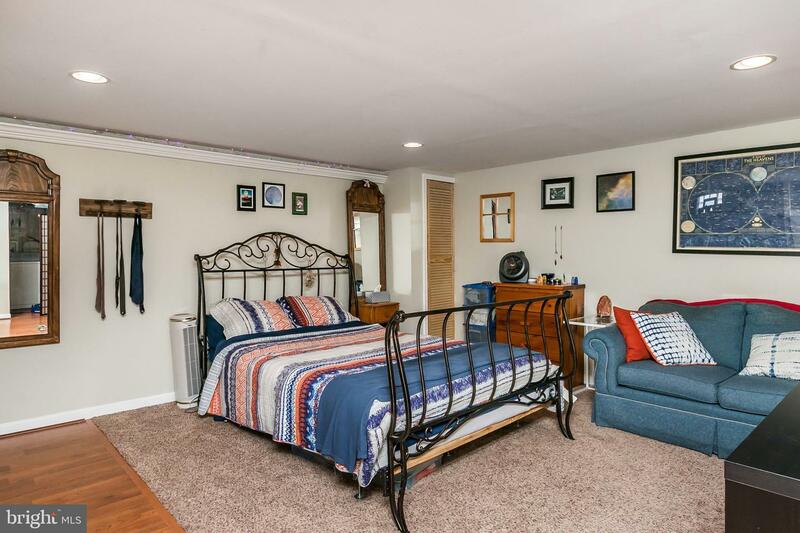 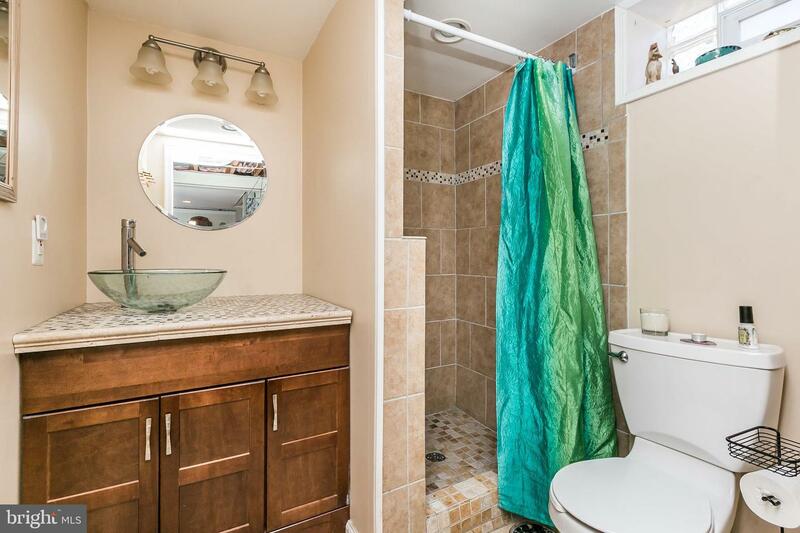 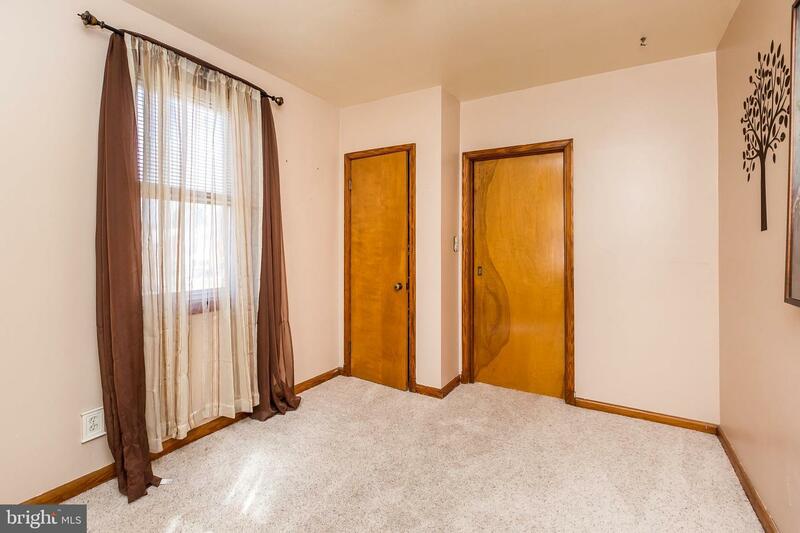 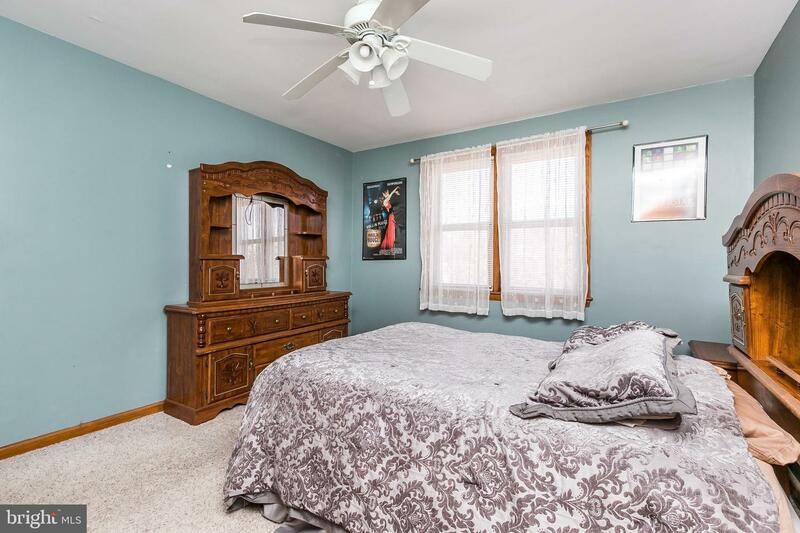 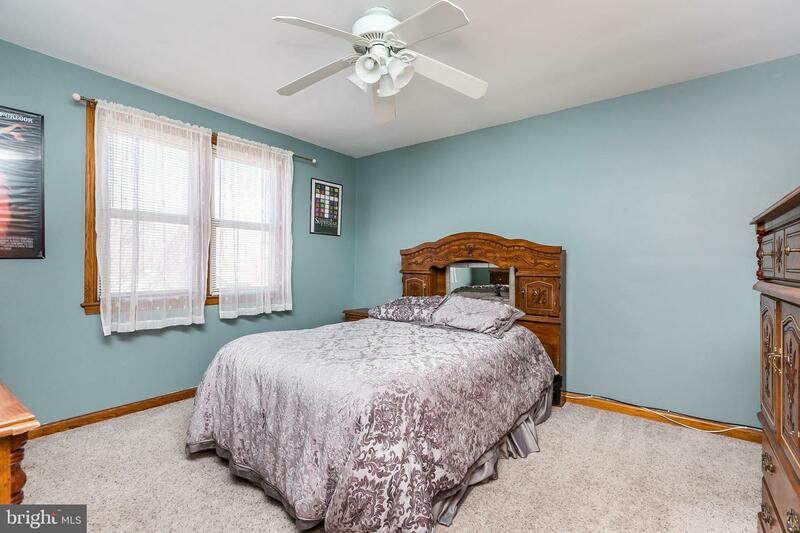 Three large bedrooms and an update hall bath round out the upper level. 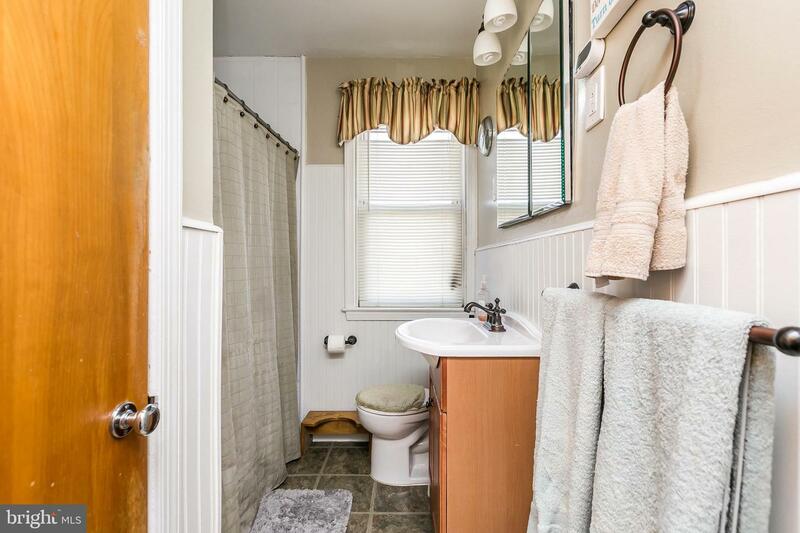 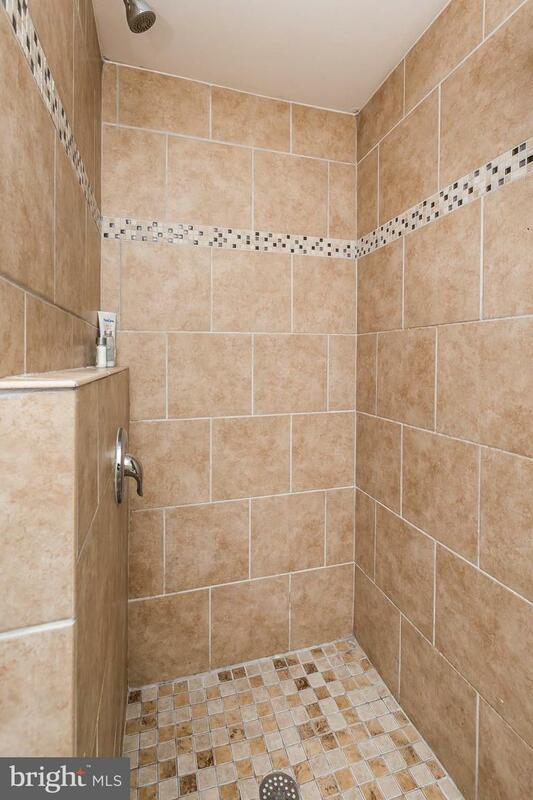 The lower level is fully finished with full bath; perfect as a recreation room or to give to your roommate - you decide. 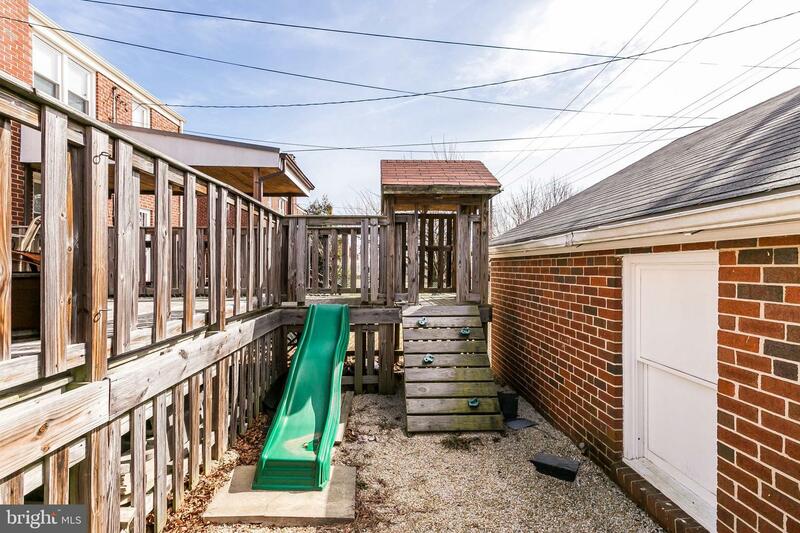 Your large deck over looks a fully fenced yard and what is the envy of your neighbors - a 2 car detached garage AND 2 car parking pad that's all yours. 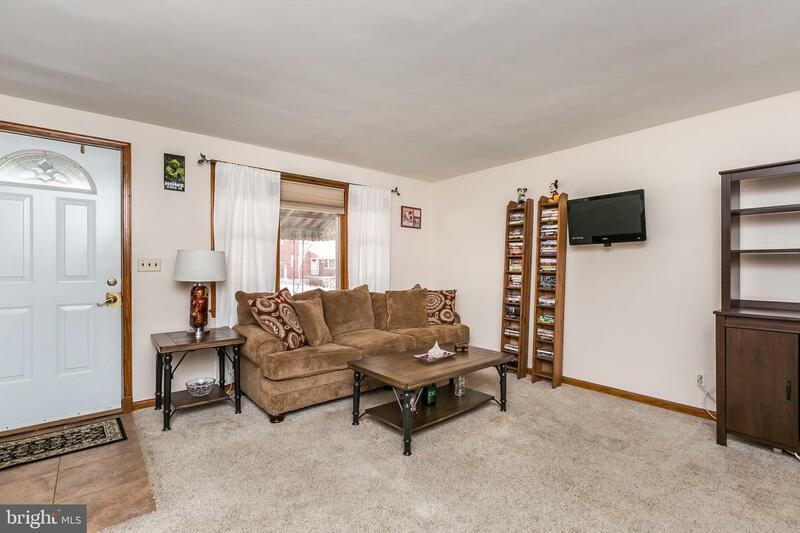 You can actually use those lawn chairs for entertaining and NOT for having to save spaces in the snow. 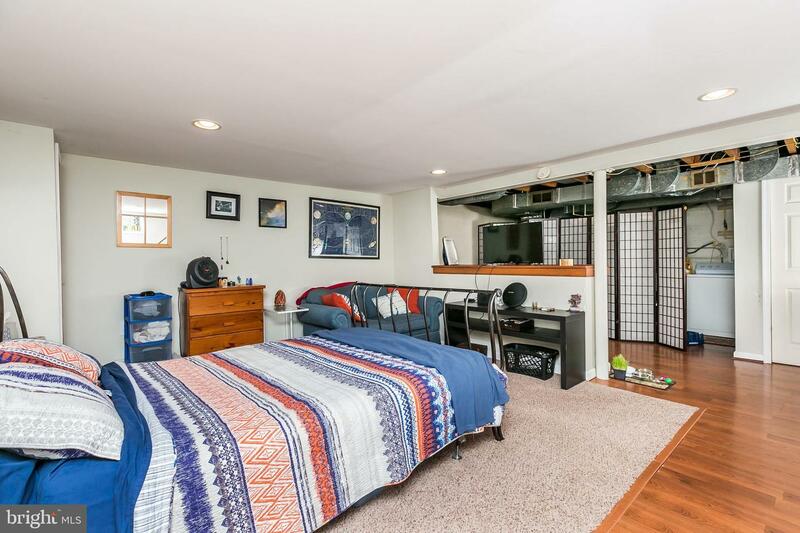 Young roof and HVAC, all appliances convey. 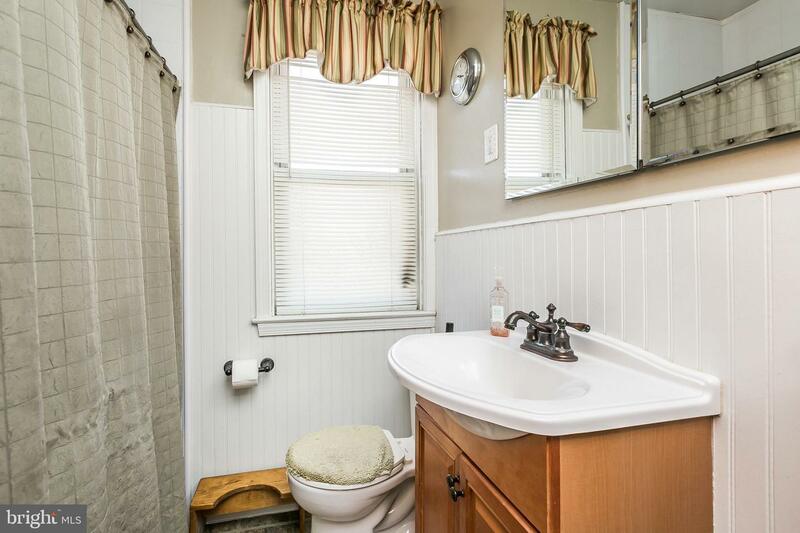 Hurry and act before someone else buys this one.